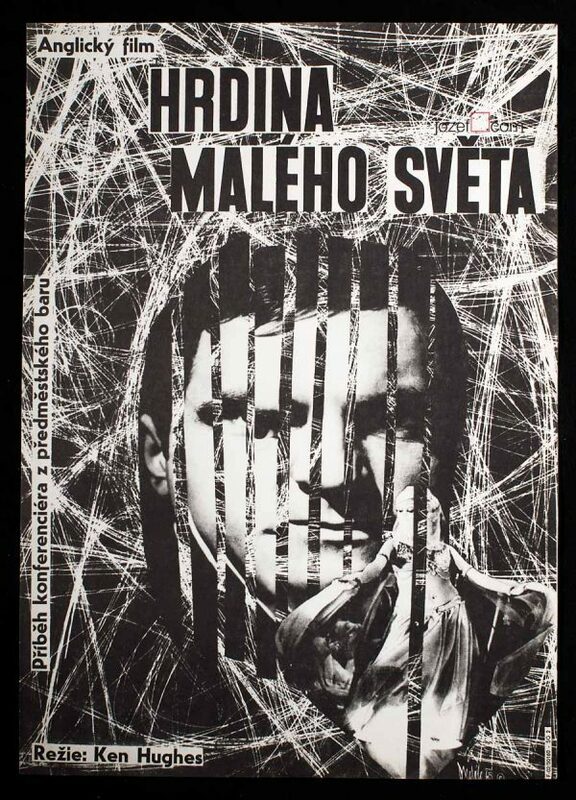 Great movie poster design for detective story by Czech artist Libor Fára. 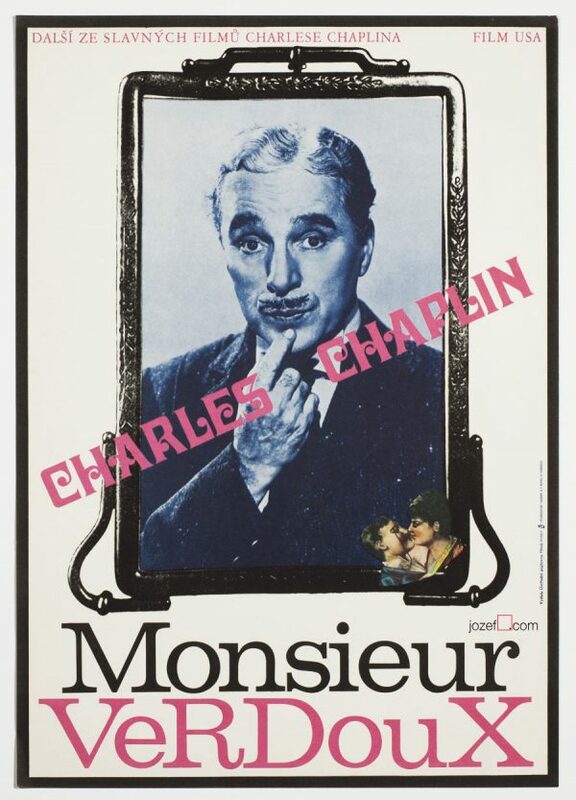 Poster condition: Slight damage around bottom corner. 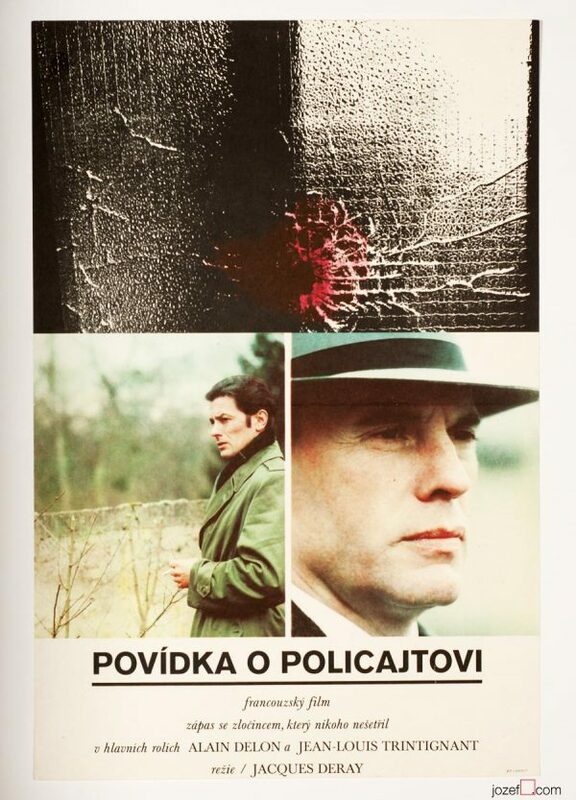 Minimalist movie poster designed by Libor Fára. Poster has been previously folded. Creased and cracked on edges, damaged in bottom corner, stained at the back with bit of pen writing (Jano, nákup? Udělej pár chlebíčků. Salám je ješte v lednici / Jane, shopping? Make some sandwiches. Salami is still in the fridge :)), would look great once framed. 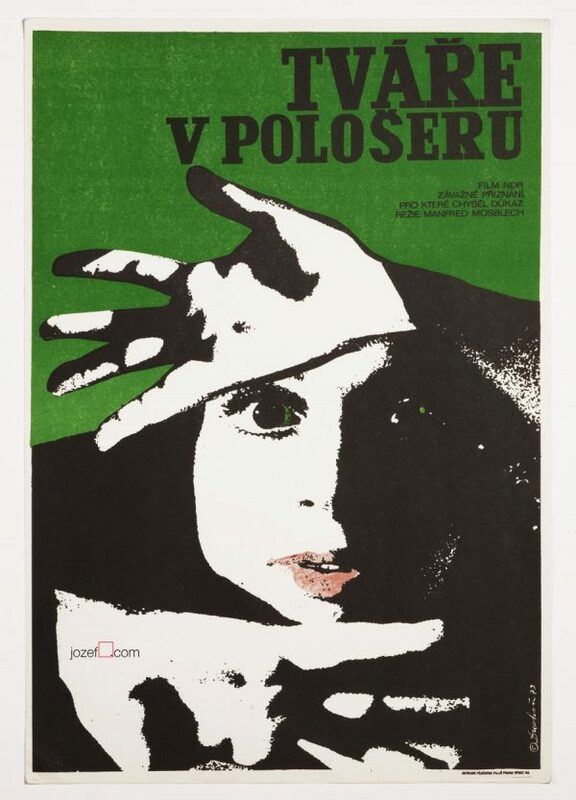 movie posters created for Czechoslovak cinema. 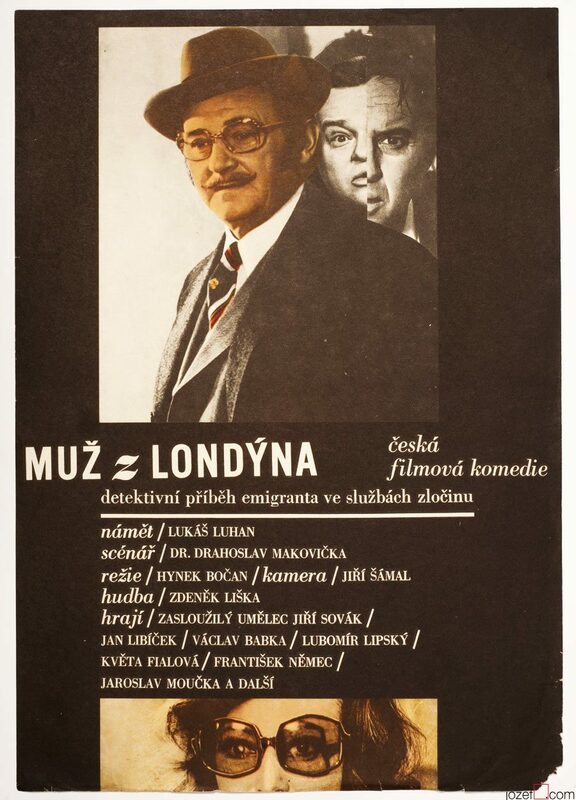 Be the first to review “Movie Poster – The Man from London, Libor Fára, 1974” Click here to cancel reply.